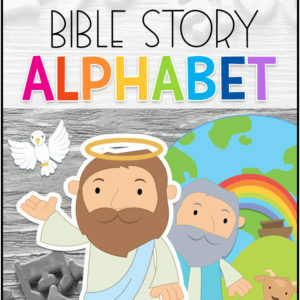 Free printable Bible puzzles you can use with your students. 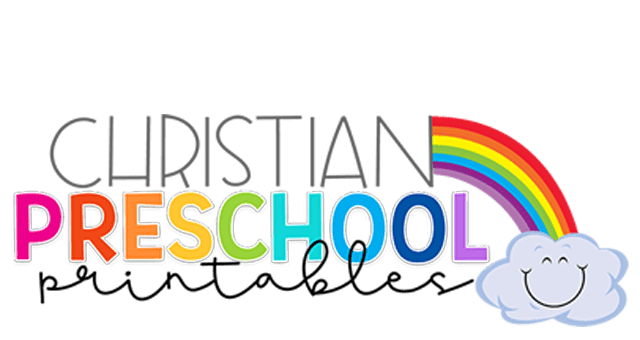 Puzzles are a great hands on activity for preschool aged children and provide simple thematic learning tools during free time. Print on heavy cardstock and laminate for best results. 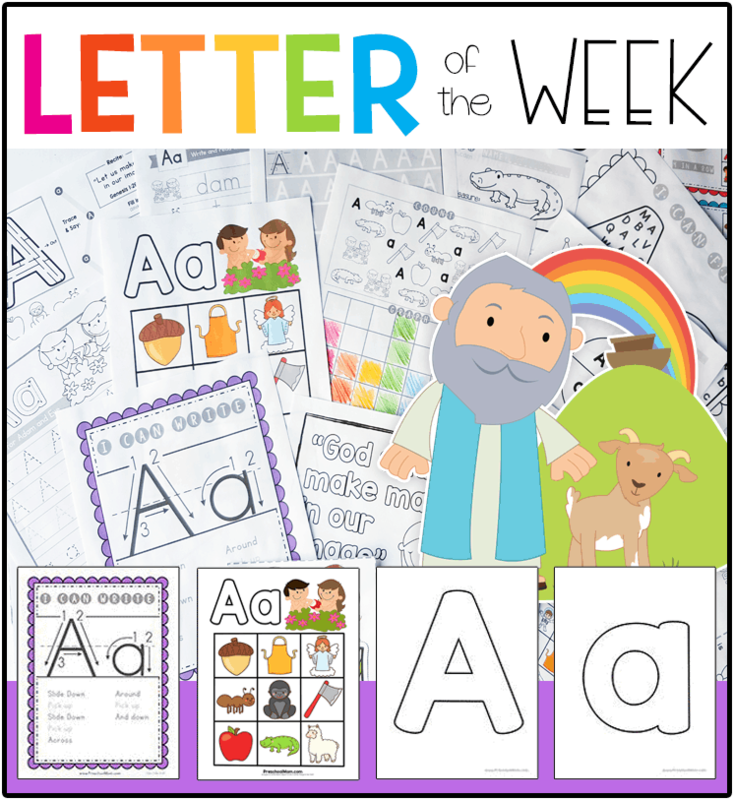 These puzzles include a black and white reference board you can glue to a file folder for younger children. 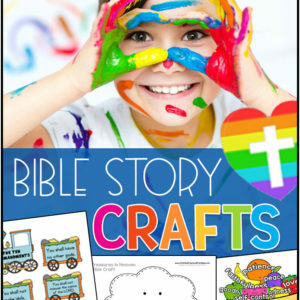 Older children might enjoy the challenge of putting the puzzle together without any guidance. 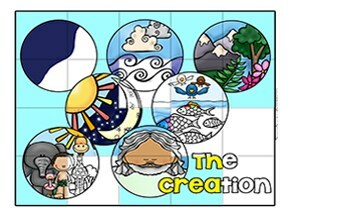 A free printable Bible puzzle of the seven days of Creation. 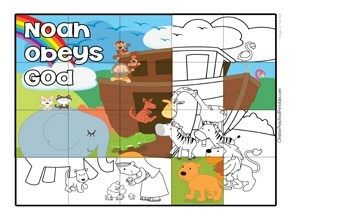 Children can reassemble this 20 piece puzzle on their own or using the provided black and white guide. 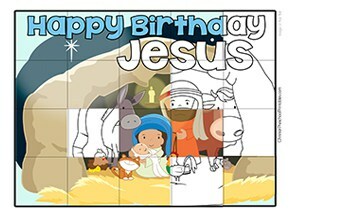 A free printable Bible puzzle of the Nativity Scene. 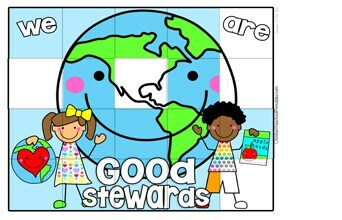 Children can reassemble this 20 piece puzzle on their own or using the provided black and white guide. 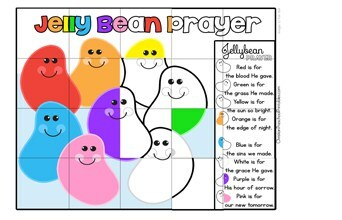 A simple prayer with colorful jelly beans to remind children of the salvation message. 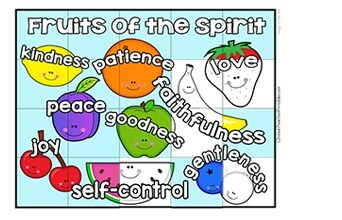 This is a great puzzle for Easter or anytime you want to share a special treat with your children. 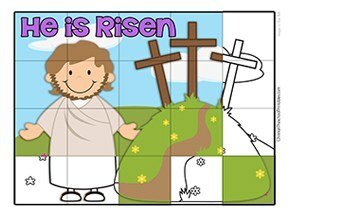 A free printable Bible puzzle for Easter. 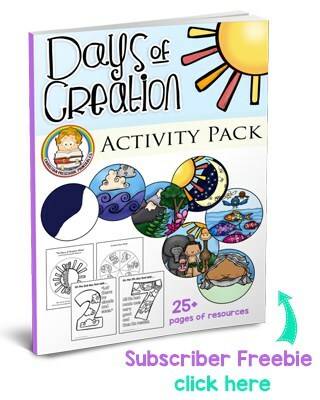 Children can reassemble this 20 piece puzzle on their own or using the provided black and white guide. 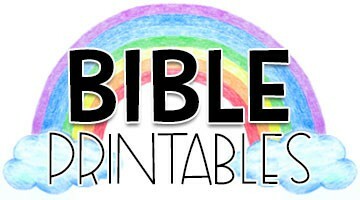 A free printable Bible puzzle for Earth Day. 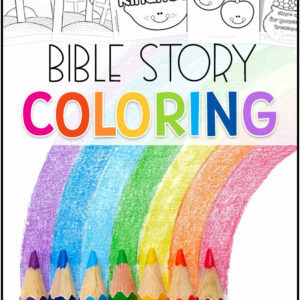 Children can reassemble this 20 piece puzzle on their own or using the provided black and white guide.